Wealth, beauty and status define the people in this town, but one woman is willing to destroy everyone for the sake of revenge. 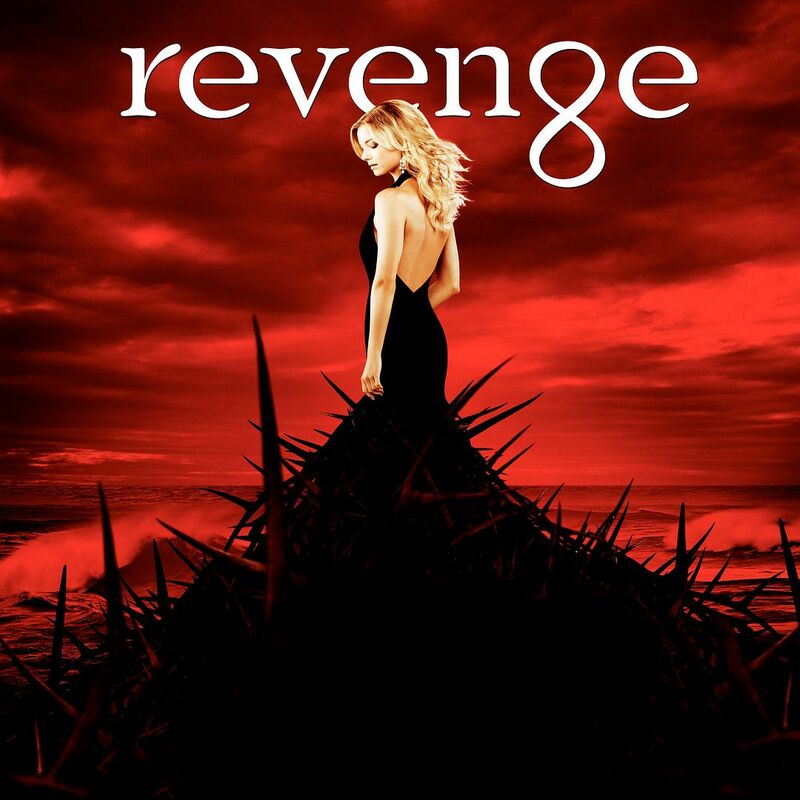 Emily Thorne (Emily Van Camp) is new to the Hamptons. She's met some of her wealthy neighbors, has made a few new friends and seemingly blends into the town. But something is a little odd about a young girl living in a wealthy town all on her own, and the truth is that Emily isn't exactly new to the neighborhood. In fact, this was once her old neighborhood, until something bad happened that ruined her family and their reputation. Now Emily is back, and she's returned to right some of those wrongs in the best way she knows how – with a vengeance. Madeleine Stowe co-stars as Victoria Grayson.